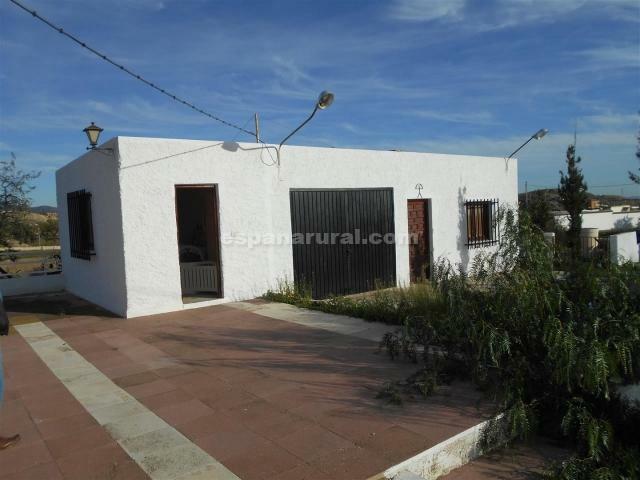 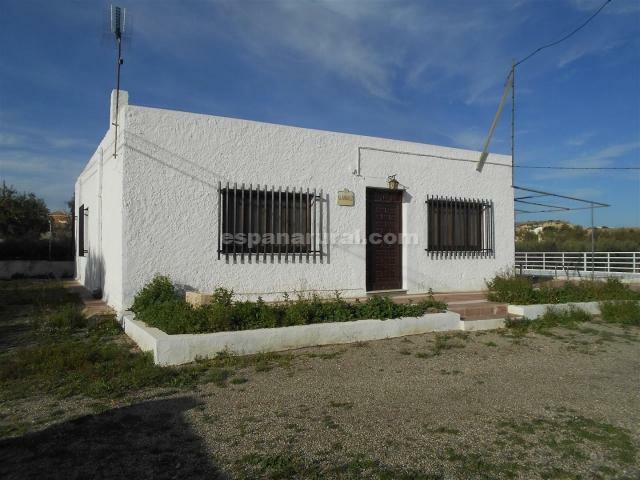 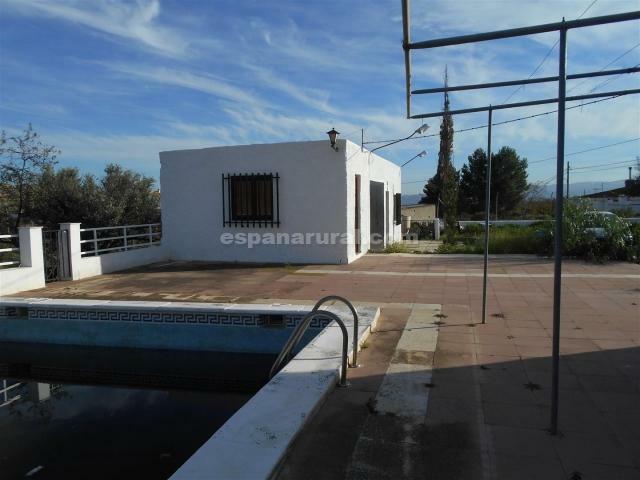 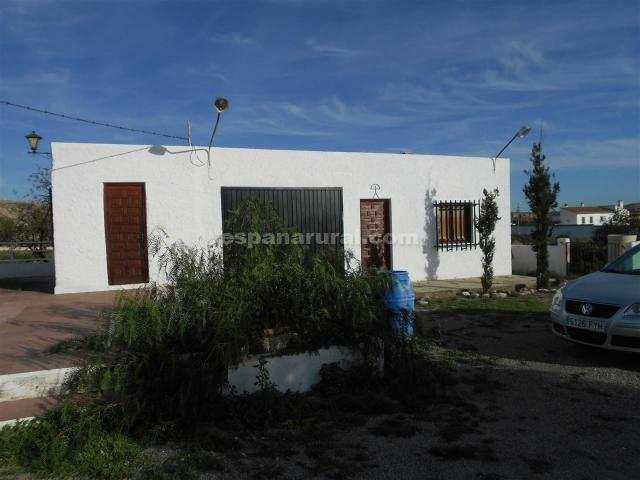 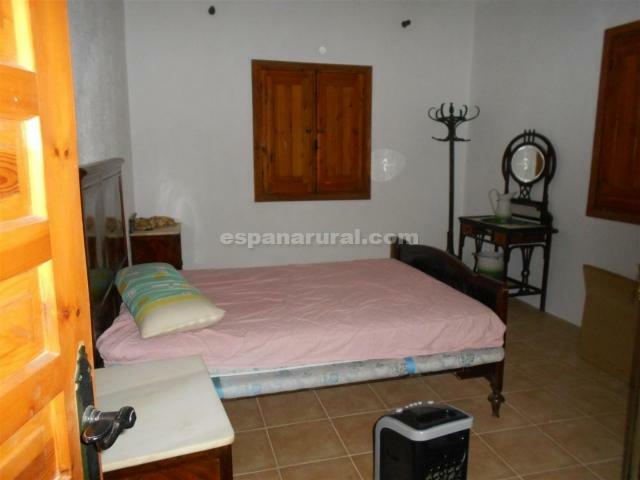 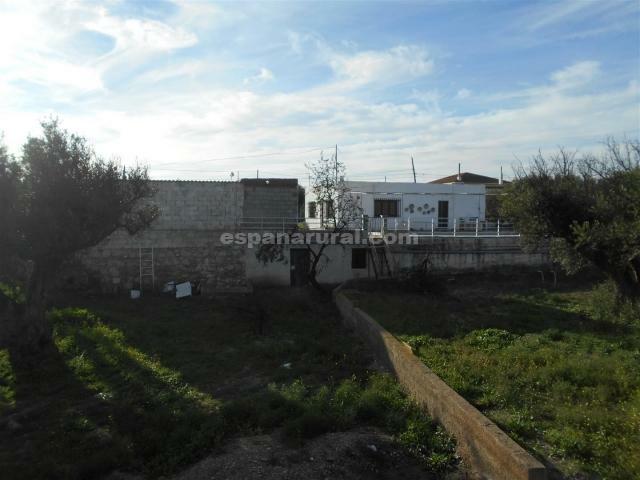 Detached re sale property in Almeria. 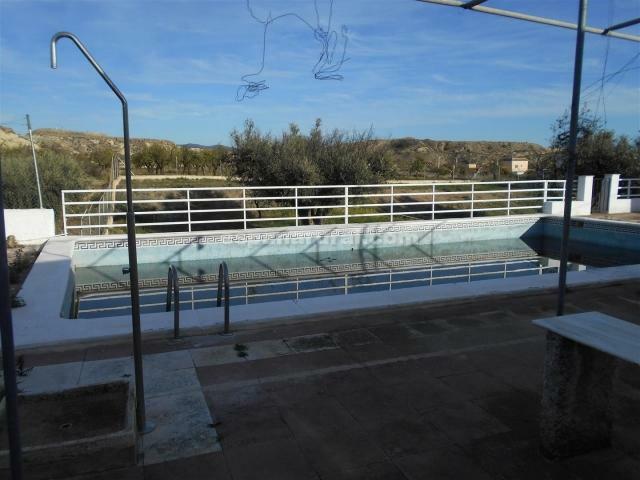 The house is located only a few km to the large market Town of Albox, where you will find all the amenities. 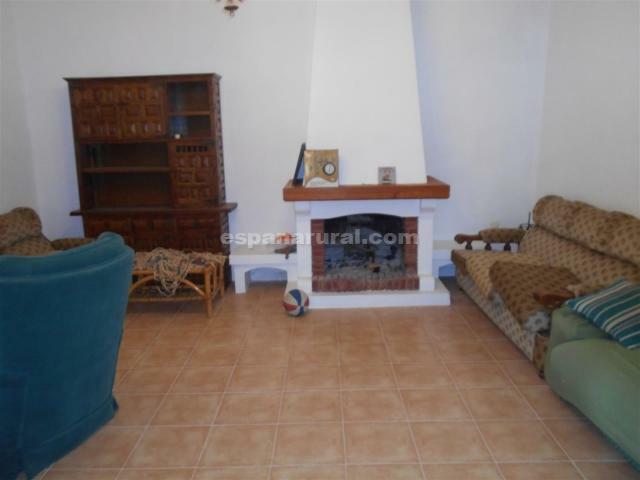 In the main house there is; a living room with fireplace and kitchen together, two bedrooms, a bathroom, a dining room. 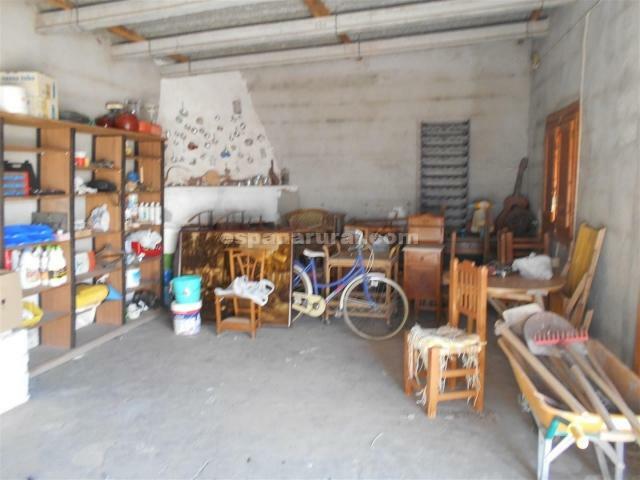 You will also find a separate building of 50m2, which could be useful to have as an annex or a large workshop/storage area. 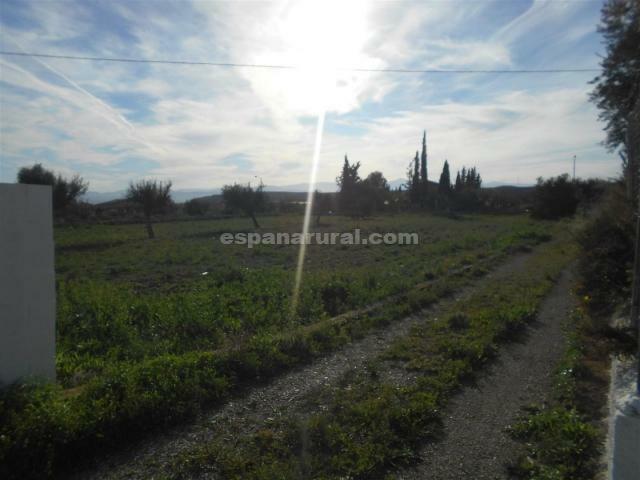 The land around the house if of 7000m2 which is well established, many sitting areas. 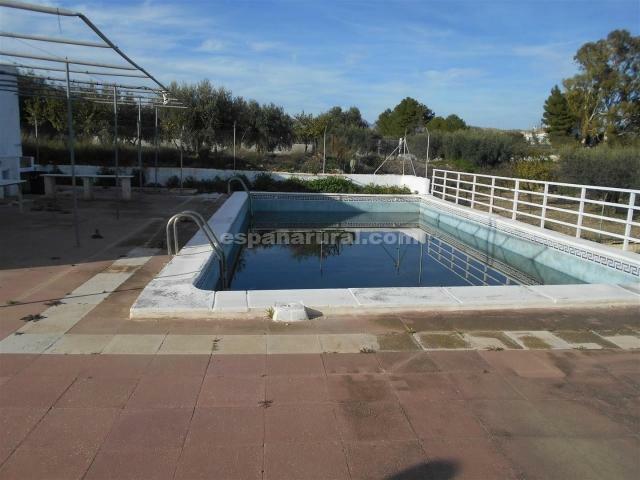 It has a very nice and large swimming pool of 12X6 m2. 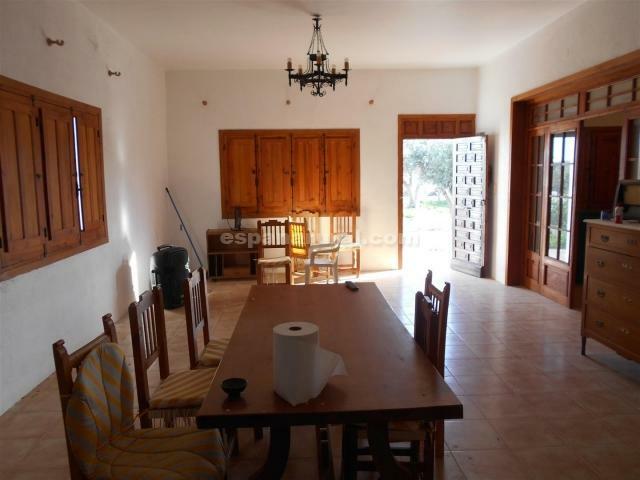 Nice views all asphalted access and quiet area. 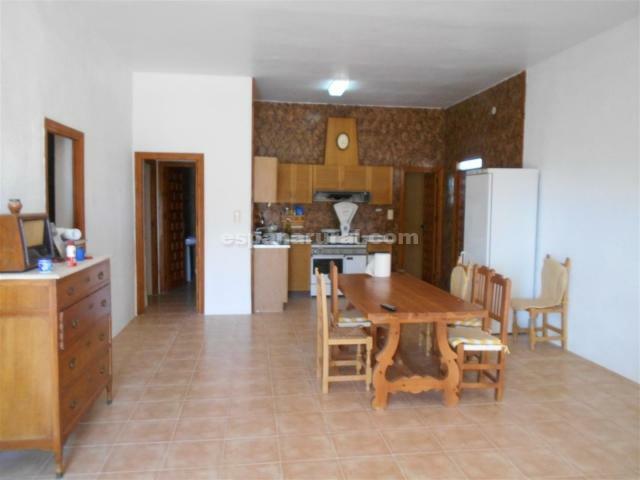 Where you can live relaxed.